In 2006 The Backwaters Press published his first book of poems entitled Dare. 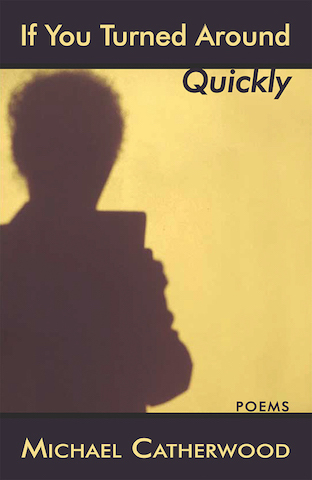 His second book, If You Turned Around Quickly, was published by Main Street Ra. His third book of poems, Projector, is forthcoming in 2017 from Stephen F. Austin. He has worked as a truck driver, weed whacker, garbage man, teacher, tutor, substitute teacher, and administrator. He has taught creative writing at the University of Arkansas, University of Nebraska at Omaha, and at Creighton University. 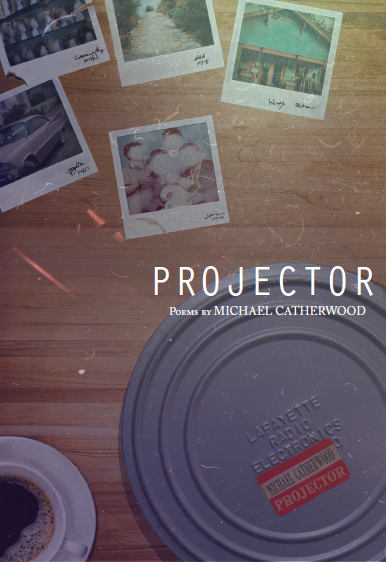 Michael Catherwood has published poems and essays in various magazines, including Agni, Aethlon, Black Warrior Review, Blue Violin, Borderlands, Briar Cliff Review, Brick and Mortar, Conspire, CQ, Duct Tape, Exit 13, Ecletica. Georgetown Review, Graffiti Rag, Hawai’i Review, Kansas Quarterly, Kimera, Laurel Review, Louisiana Literature, Main Street Rag, Mangrove, Mankato Poetry Review, Midwest Poetry Review, Midwest Quarterly, Morpo, Nebraska English Journal, Nebraska Review, Pennsylvania English, Pittsburgh Quarterly, Red River Review, South Dakota Review, Sycamore Review, Valley Voices, Westview, and others. He writes essays for Plainsongs and has recently published poems in ABZ, Borderlands, Louisiana Literature, Nebraska Presence: An Anthology of Nebraska Poets, The Innisfree Poetry Journal, Solstice, Valparaiso Poetry Review, The Common, New Plains Review, Poetry South, and the Red River Review. His awards include an Intro Journals Award for Poetry from AWP, two Lily Peter Fellowships, a Pushcart Nomination, the Holt Prize for Poetry, and National Finalist for the Ruth Lily Prize. In 2003, he received an encouragement award from the Nebraska Arts Council. Main Street Rag Publishing Co published If You Turned Around Quickly in 2016. Signed Copies of Dare available for $12 postage paid.